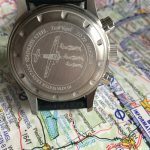 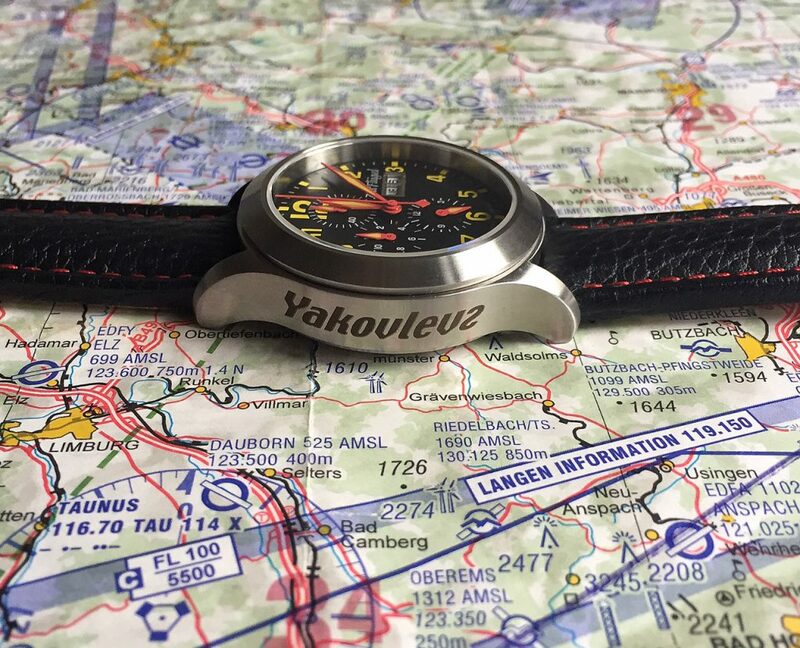 The Yakovlevs’ limited-edition pilot wristwatch by German chronograph company Zeitflugel. 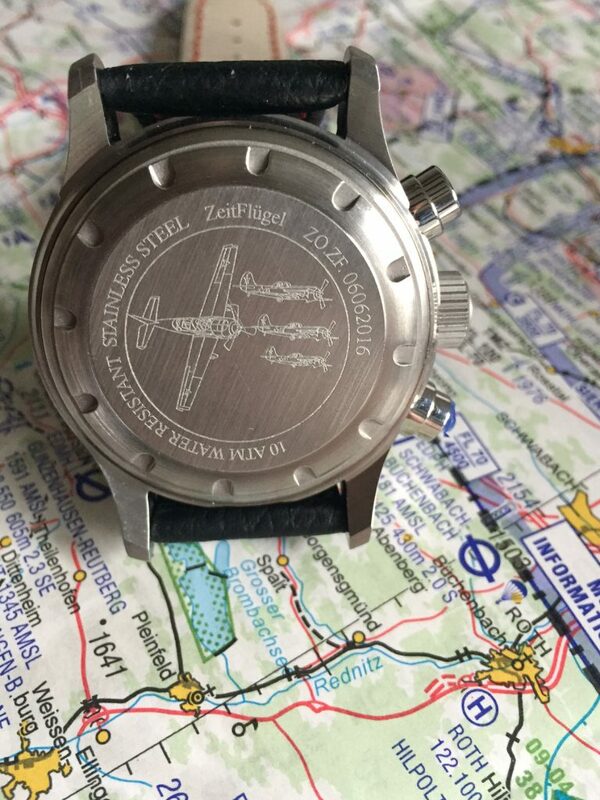 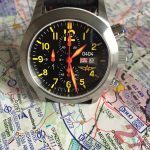 Zeitflugel watches are hand crafted and tested extensively in Germany. 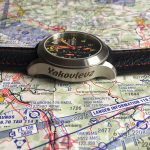 The special edition watch produced by Zeitflugel on behalf of The Yakovlevs are equipped with a highly reliable Miyota quartz clock, encased in sapphire glass and 316L stainless steel and are water resistant to 300 metres. 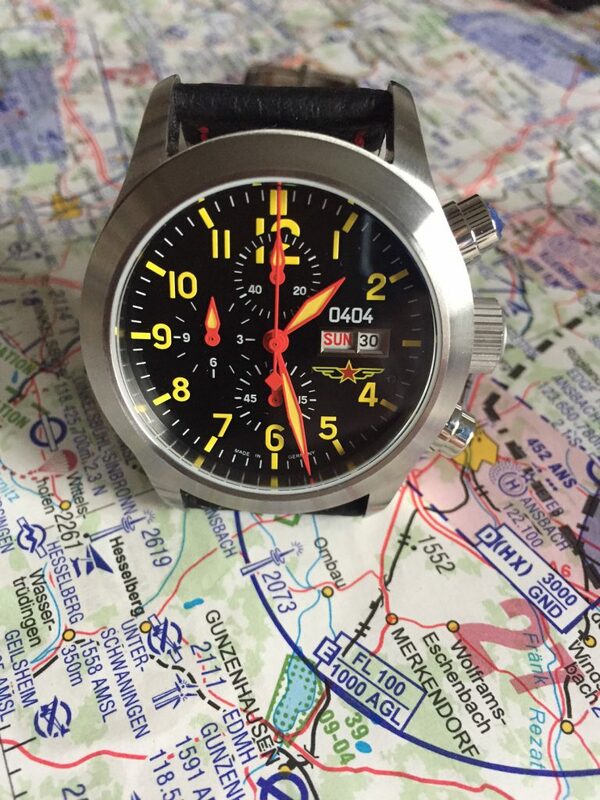 Presented in luxury boxes, all watches come with a 3-year warranty.